M SPORT PACKAGE !!!!! PERFECT COLOR COMBO !!!!! HURRY WON'T LAST !!!!!! 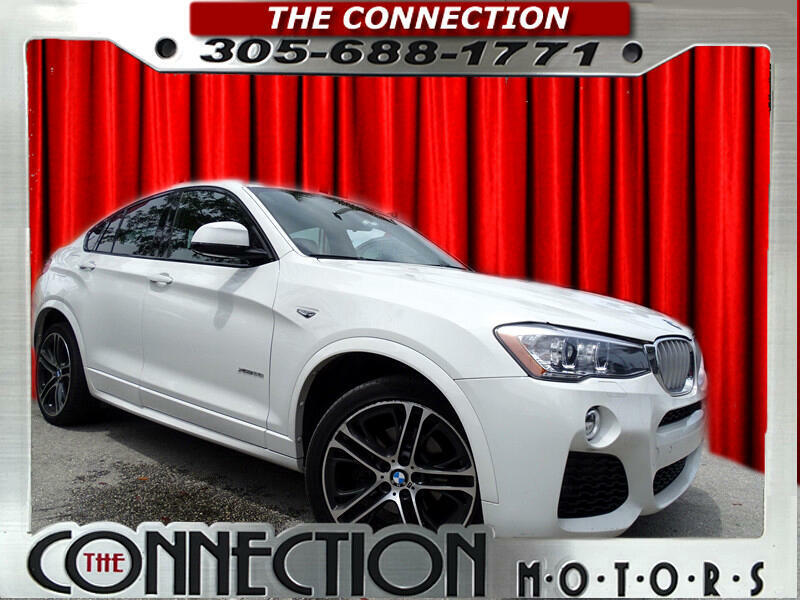 Message: Thought you might be interested in this 2016 BMW X4.